The Lino Lakes YMCA offers group exercise classes, personal training, swim lessons and other great fitness and community building programs. 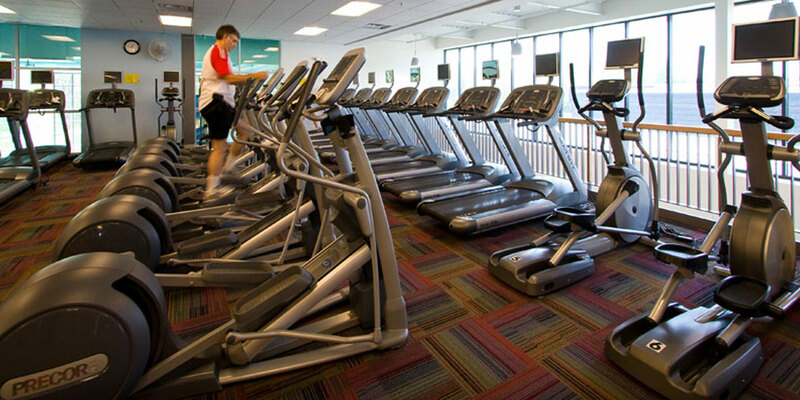 Gym membership includes access to amenities like a fitness center, aquatics (including an indoor pool, sauna and waterslide), gym, outdoor walking trails and much more. 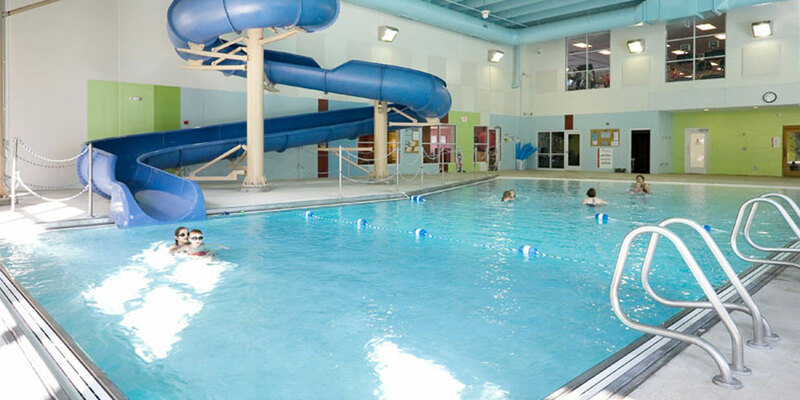 The Lino Lakes YMCA indoor pool offers swimming lessons for all ages from 6 months to adult. Join us for open swim or try a class like Water Triathlon Training. 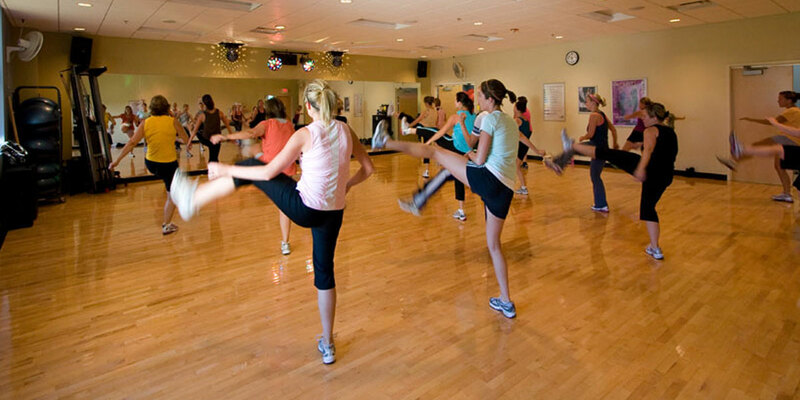 Find a free group exercise class to suit your lifestyle and your schedule at the Lino Lakes YMCA. Try a classic workout like Body Pump or something new like Cardio Kick or H2O Flow.